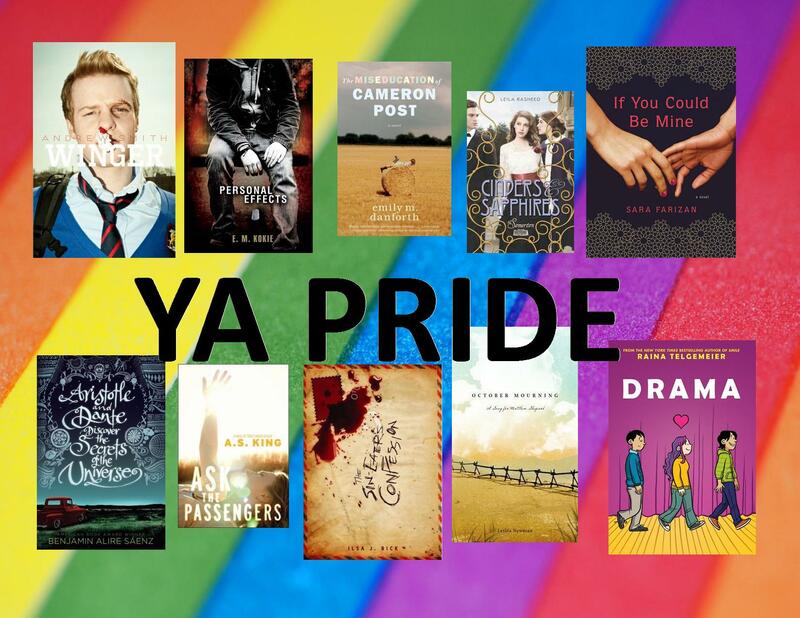 LGBTQ lit is my favorite category of YA. This is a soap-y, drama-filled story with a large cast of characters that is like Downton Abbeyfor YA. One of those characters is gay. Though this isn’t perhaps the best example of queer YA, I did have a lot of fun reading this book and it was the first time I’d read a historical YA with a queer character (though it figures less into the overall story, Out of the Easy by Ruta Septys also features a gay character). You can read my review here.